Here are a few sites that will help you to create fun text from images. Use these fun creations on your classroom website, newsletters, or word walls. You could also have students create words for project titles. Words are created from images stored on Flickr. Create words from common Internet and technology icons. Create words from satellite images from around the world. Thanks to Larry Ferlazzo and the HAL GAL for inspiring this post. Students will learn how to make more interesting sentences with Wonderful Words, Creative Stories. Start with a basic sentence such as "The cat sat on the mat". 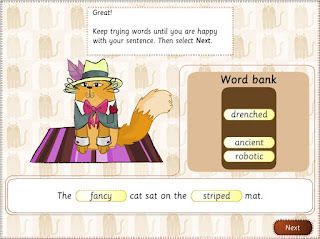 Then watch as the cat and mat are transformed as students choose different descriptive words. Compare the first, boring sentence with the new and improved sentence when finished. 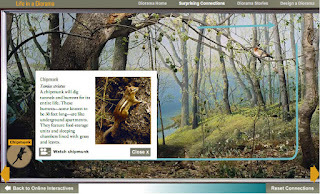 Use this fun activity on your Smartboard to encourage students to use descriptive text. At the beginning of the year teachers are always looking for fun ways to learn about their new students and for students to get to know each other. How about trying a Voicethread this year? 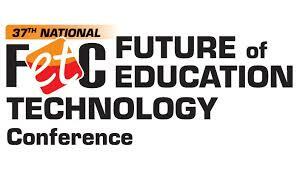 It is an online application that creates a multimedia slideshow and allows other users to add comments. With Voicethread your students can add their comments and information by text, audio (phone or microphone), or webcam video. You could create an introductory page where you and your students provide a short description of themselves. Or, you could create a page for each student to tell about themselves and their goals for the new school year. When finished, your Voicethread can be shared with your new classroom families by giving them the URL of your Voicethread project or by embedding it in your classroom website. You can also add onto the Voicethread throughout the year or create new Voicethreads about the content that you are studying in your classroom. Check out this Voicethread project by Mrs. She's Room 5 for an example on how you can use this application for the new school year. 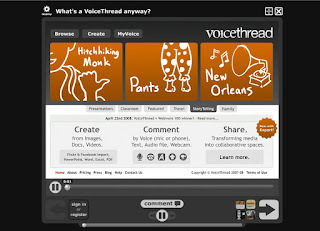 If you would like to learn more about Voicethread or how to use the application, check out: What Is A Voicethread? 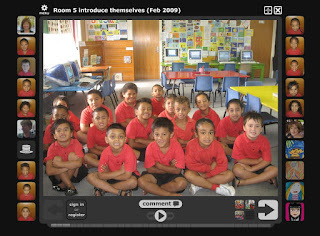 and Getting Started with Voicethread in the Classroom. There are free and subscription educator accounts. The Music Tech Teacher (aka Ms. Garrett) has created a great site for music teachers. 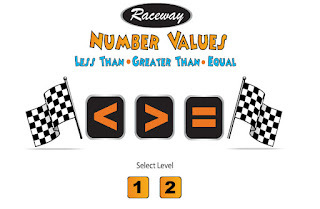 The site has information, lessons, worksheets, and quizzes and games. Most impressive was her Instrument Families page that has an audio clip associated with each of the instruments from the four main instrument families. 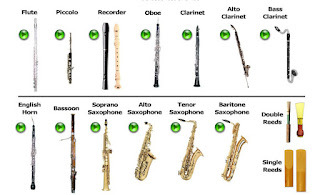 This great resource allows students to hear the different sounds the instruments create and to discern the differences between similar instruments. Another fun feature is that you can choose sound clips from two different instrument families and you can hear a combination of those instruments.